Ohio Alleycat Resource and Spay/Neuter Clinic’s annual A’cat’emy Awards Gala will benefit its low-fee spay/neuter clinic in Madisonville and a variety of outreach programs. 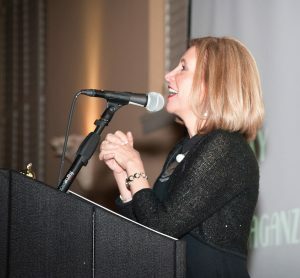 The gala includes dinner, games, live and silent auctions and the famous A’cat’emy Awards video contest. Local 12’s Paula Toti returns as host. Ohio Alleycat’s mission is to enrich the lives of cats and communities in Greater Cincinnati. In 2016, nearly 11,000 felines were spayed/neutered by Ohio Alleycat, and 563 felines were adopted. Tickets are $75 for general admission with a cash bar, and $125 for the 5:30 p.m. VIP Preview Party with open bar all evening, plus VIP-only raffle items.